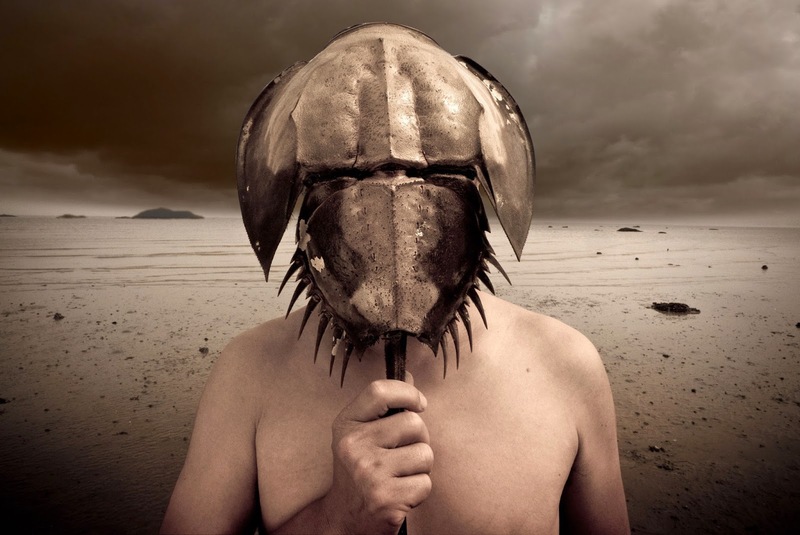 The fate of horseshoe crabs, a 200-million-year-old-species, today clearly rests with humans – a species less than 1/1,000th their own age. The ideological impasse between Nationalists on Taiwan and Communists on Mainland China during much of latter 20th century imposed more than 4 decades of martial rule on frontline islands such as Kinmen (aka Quemoy in contemporary Western media). 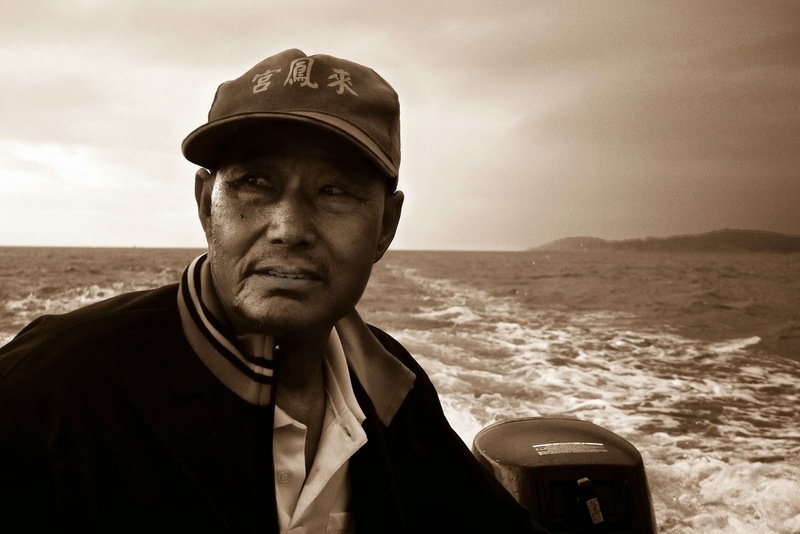 While now widely derided as a sad historical epoch, Kinmen’s martial controls during this period decisively saved Kinmen’s horseshoe crab habitats and preserved the synergy between Kinmen fishermen and their sea. Today, former enemies are now business partners and Kinmen is being retooled for tourism and investment. 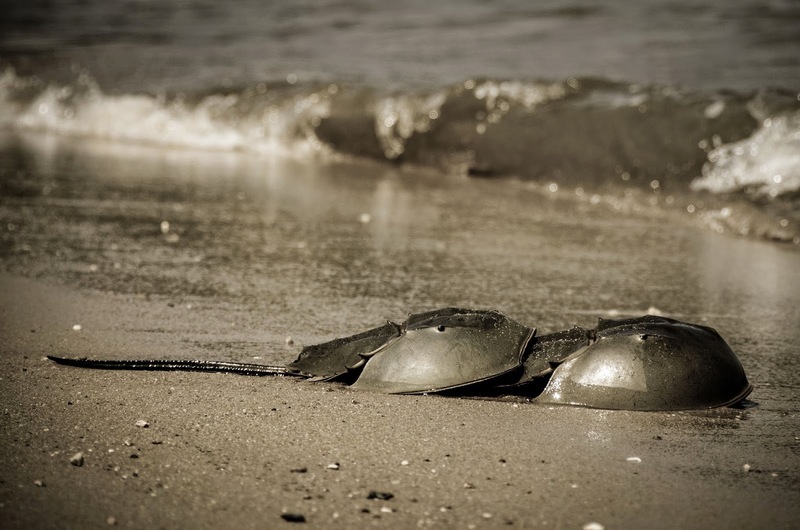 But at what cost to Kinmen’s ancient horseshoe crabs, its rich fishing grounds, and its people? 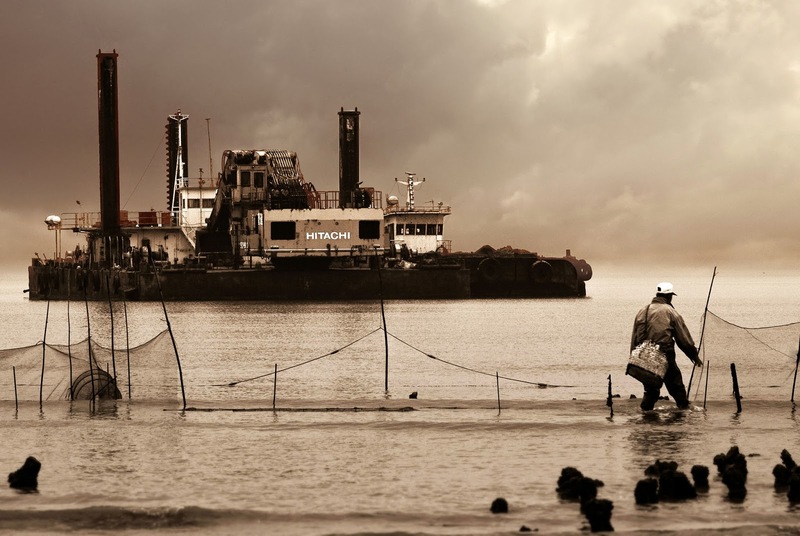 After sacrificing so much, is it proper to expect Kinmen to lose its seas, its horseshoe crabs, and traditional ways? If so, then in exchange for what?